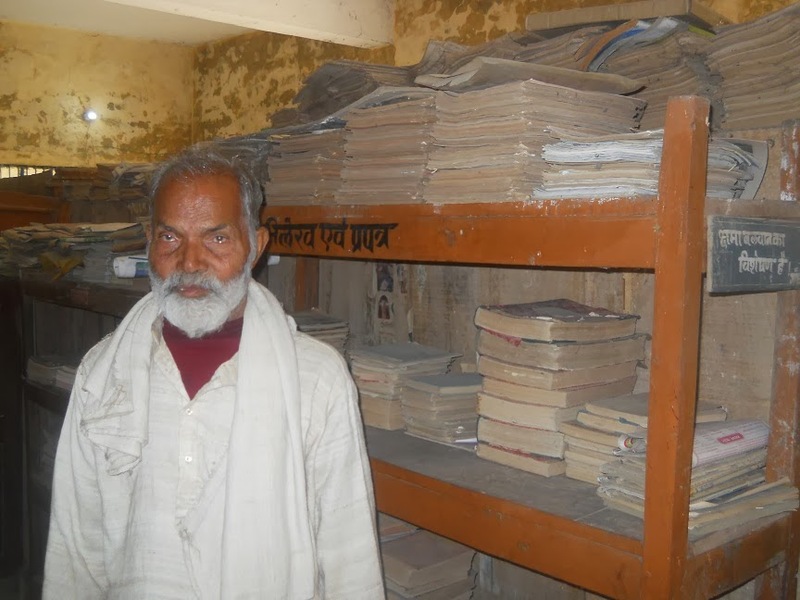 Narayan Muniji (80), a passionate Gandhian from the East Champaran District of Bihar is silently revolutionizing his village, Bokane Kala for the past 50 years, by creating a library with 31,000 valuable books for the benefit of the local people. As a small boy, he used to attend various lectures in the pre-independent era and got motivated to spread knowledge among his local people. He started a small library with a few books and motivated people to read them during leisure time. For this purpose, he started collecting books on various themes ranging from ancient scriptures to modern books on science, youth, biography, women empowerment, from various people. When he started this library on 15th October 1950, he named it ‘Janata Pustakalaya’. Later he renamed the library ‘Prajapatti Seva Sadan Library’, to honour Prajapathi Mishra, a Gandhian. Presently this library contains more than 31,000 valuable books. He does not accept money in cash. He requests donors to get good books from the bookshop. He records the name of the donor along with his signature on the first page of the book. He conducts ‘Pustak dan yagya’, a ‘door-to-door’ campaign, to collect books from various people. Many youngsters in his area as well as Government officials are associated with him in this campaign. “My father died when I was three years old. My mother and grandfather used to talk about the freedom movement. They encouraged me to start this library, when I was young. She gave me the land and the money”, said Mr Narayan Muniji in an exclusive interview with Mr Munna Kumar Arya, who interviewed him on behalf of PreSense. Shri Narayan Muniji closely worked with Vinobhaji during the Bhoodan movement. Later he also participated in the JP movement in 1970s. This library is housed in ‘Bokane Kala’ village, known for naxalite activities. The dacoits used to rob money and other valuables for their maintenance, from houses in that area. A few years ago, these dacoits robbed many of the books from this library also. Narayan Muniji did not lodge any police complaint and chose to keep quiet. This gesture changed the minds of some of the naxalites and they came personally to return the books and apologized to him. This incident became a turning point in the lives of some of the naxalites. They dissociated themselves from the Naxalite movement and started living normal life, taking guidance from Narayan Muniji. Now they have become good citizens, gaining respect from the society. Narayan Muniji has authored 7 books on Gandhian thoughts and the JP movement. He serves leprosy patients with his time and money. PreSense wishes Naryan Muniji a healthy and long life to serve the society.